The ultimate space saver, planter boxes are the answer for an instant and manageable garden that can be placed anywhere. They fit perfectly in an entranceway, on the patio, on a deck, or anywhere you'd like to grow vegetables, herbs, or flowers. 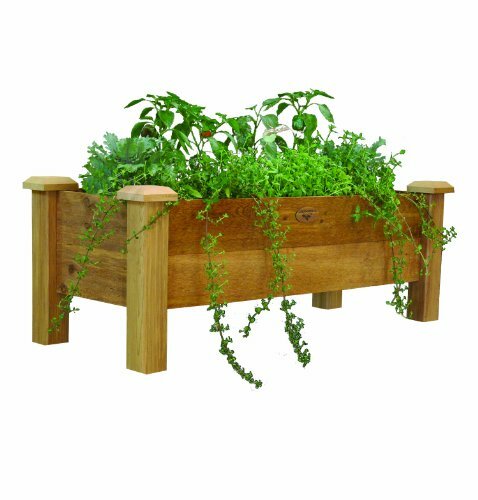 These planters are constructed of 100-percent Western Red Cedar, are quick and easy to assemble, and are handcrafted in the U.S.A.